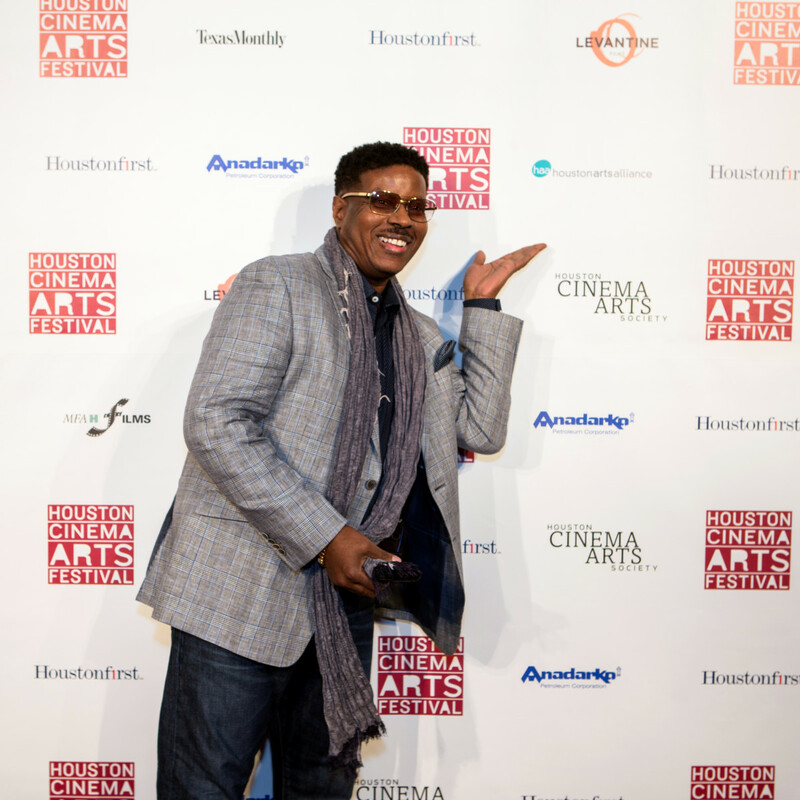 When Christopher "Play" Martin starred in the 1990 teen comedy House Party, he had no idea that the film would become a cult hit. 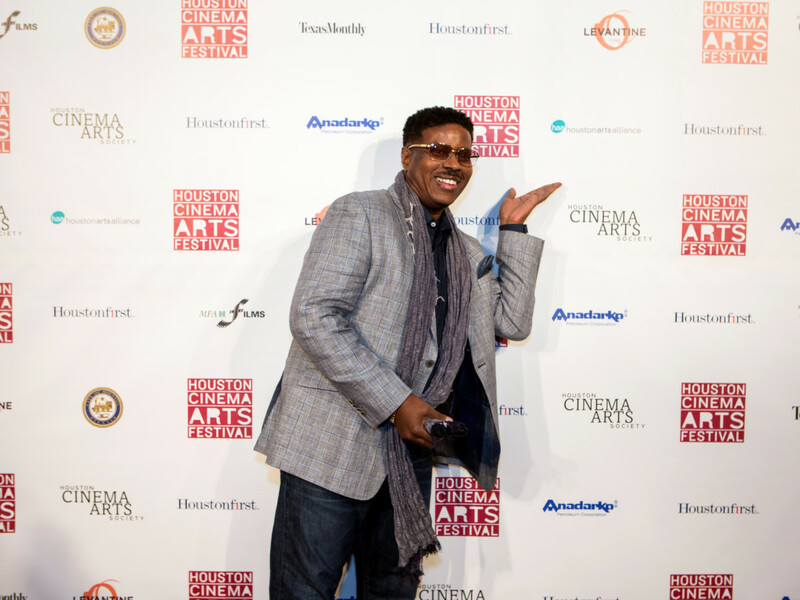 But now — 25 years later — it is one of the most anticipated offerings at the Houston Cinema Arts Festival, with a screening and "rap battle" on Saturday — and Martin can't quite believe its hit status after all these years. 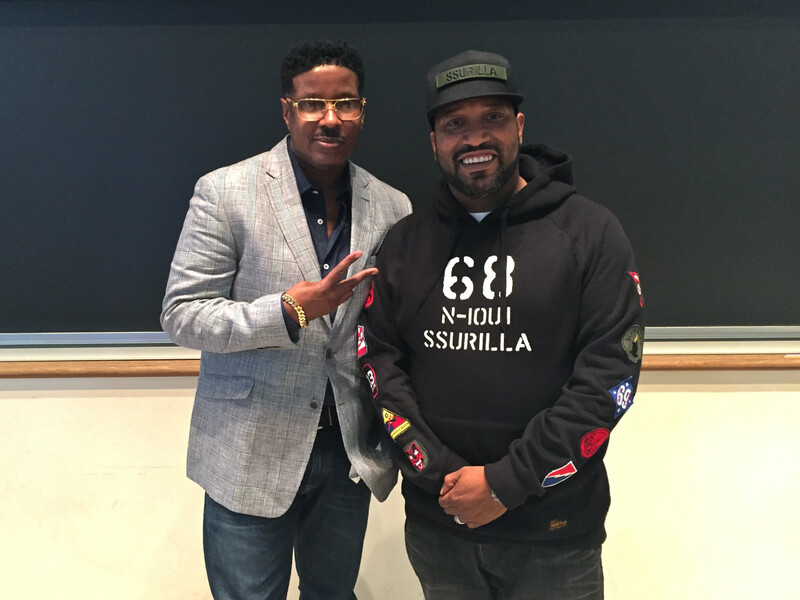 "(It's) very, very, very — all capital letters — humbling," Martin told CultureMap during an interview at Rice University, where he had made a special appearance at Houston rap impressario Bun B's "Hip Hop and Religion" class, which also drew special guests Lynn Wyatt and festival artistic director Richard Herskowitz. "We had no idea — and everyone will confess that — that this would turn out the way it's turned out," Martin continued. "It reminds me a lot of what I've heard about the Rocky Horror Picture Show, that it has a cult following. I've been to showings where people finish the lines in the movie, but we had no idea. To see that kind of reaction to something I'm a part of is very surreal, and I don't take it for granted." 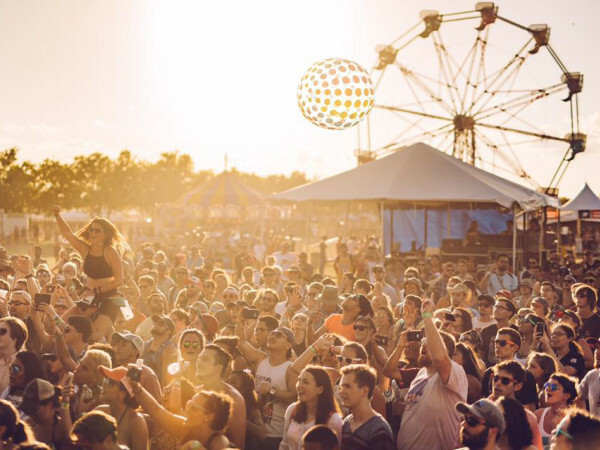 "It's our thing that we could put in a time capsule and show people how things were in a certain era when it came time to throw a party. There's just something about it that puts a pin in a certain moment in time." 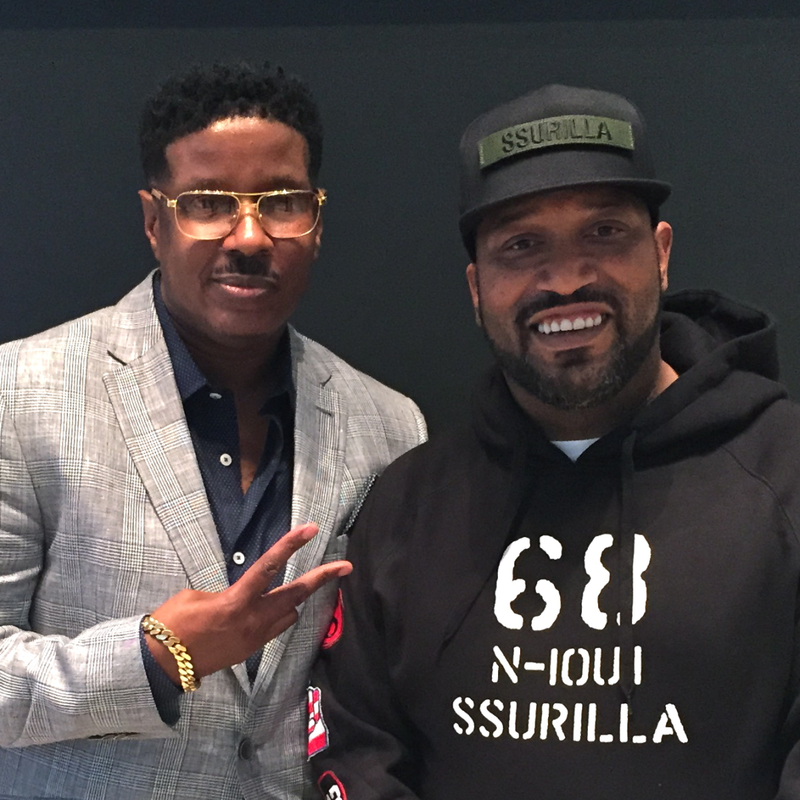 Bun B, who is a member of the HCAF board, believes that the film is so important that he lobbied to get it on the schedule. "I lived in that era, I went to those kinds of house parties. I remember going to house parties to specifically get at certain chicks, trying to convince my mother to let me go to a house party," Bun said. "A lot of the themes you see in the movie, I literally dealt with them in real life and I think that's why House Party resonates with people so much is because it feels very real and very honest to that experience in that time, and I know it was for me." 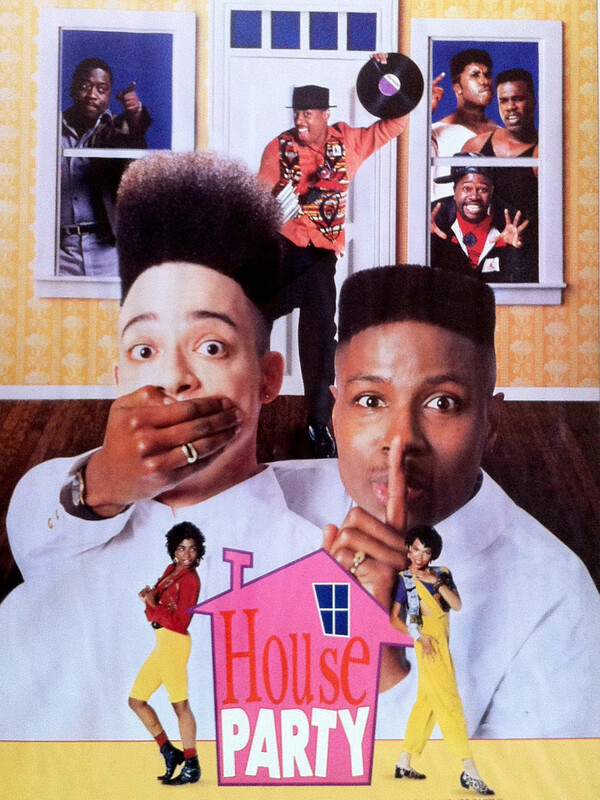 Although the film was released a quarter-century ago, Bun explains that House Party has timeless qualities that allow it to stay relevant for a whole new generation. 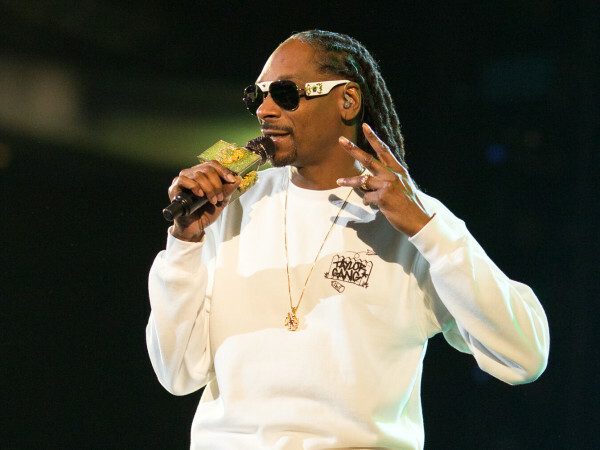 "I think that outside of maybe the music and the clothing — even not too much the clothing because there's been a resurgence in that retro style of dressing — the themes in the movie still resonate with young people," he said. "Dealing with school, dealing with bullies, trying to find love — those are things kids are still dealing with on a daily basis — and kids still like to go hang out at house parties. That kind of thing doesn't change and they're dynamics that I think will exist in American society forever, and because of that, a movie like House Party will still resonate with people." 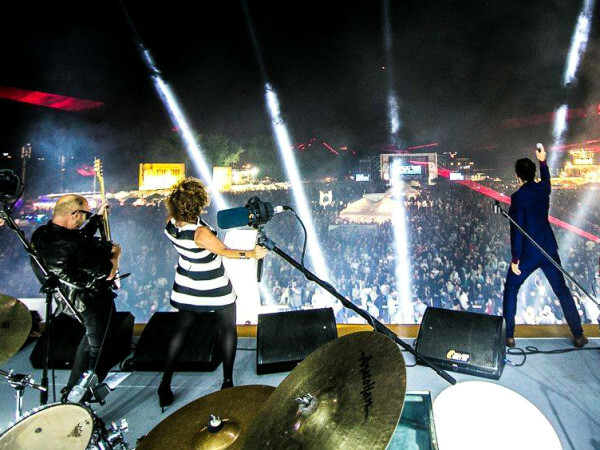 So what would Martin's ideal house party be in 2015? His answer is eloquently simple and indicative of why the film has such staying power. "I'd recreate the first one. A throwback. Definitely the music, the outfits," said Martin, now 53. "That's what I would do, I'd just do it all again." 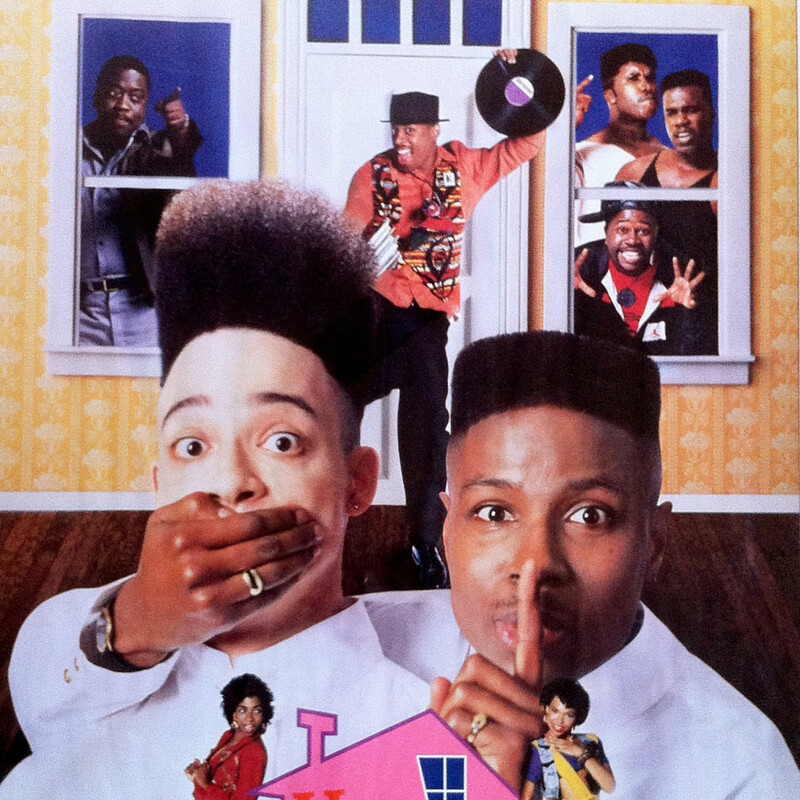 Kid 'n Play — Christopher "Play" Martin and Christopher "Kid" Reid — will conduct a question-and-answer session following a screening of House Party Saturday at 4 pm at the Museum of Fine Arts, Houston. The duo will perform the film's "rap battle" at the Cinema Arts Celebration hosted at Brasil that night from 9:30 pm to 12:30 am.